We invite you to relax and enjoy yourself here at Pynes House. There are twelve beautiful and luxurious bedrooms for you and your guests, each individually decorated and finished with details that we know you’ll adore. 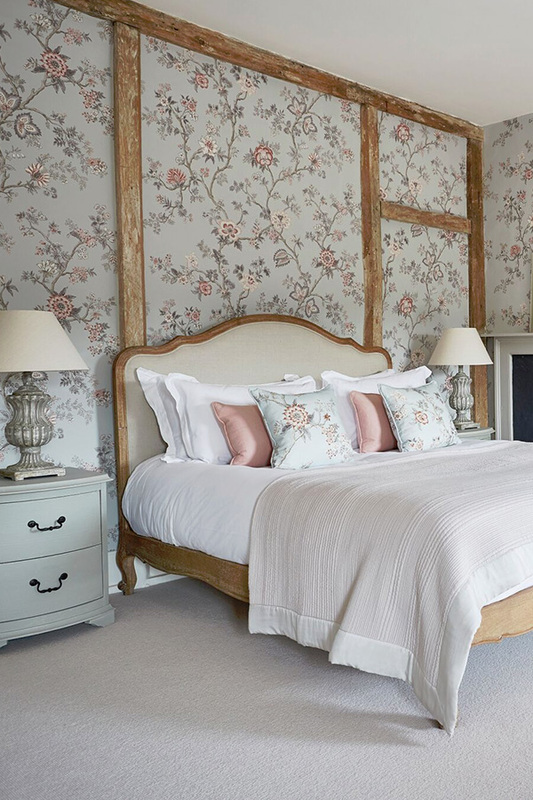 Huge comfortable beds, goose down duvets and pillows, and wonderful furnishings that marry traditional elegance with contemporary style. 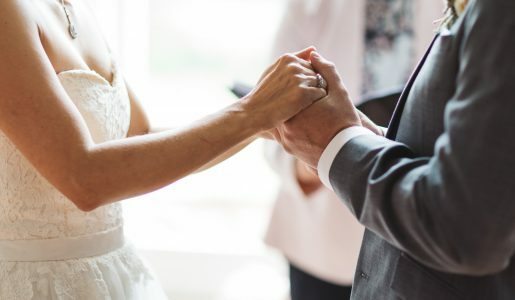 Weekend weddings typically begin with guest arrival from 3pm on the Friday, while departures all take place by 11am on the morning after the wedding. If you’d like to extend your celebrations with us, we can usually arrange an earlier check-in or later check-out, if we’re given prior notice. 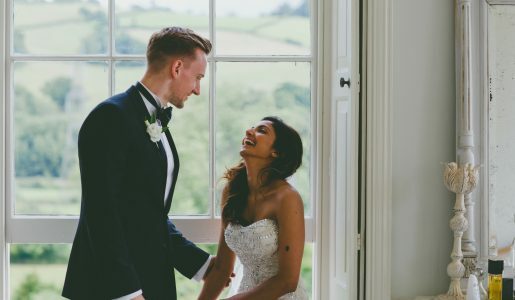 Guests often enjoy a long brunch or indulgent lunch on the day after the wedding, or even an extra night’s stay and, with the charms of Exeter and Dartmoor nearby, we heartily recommend that. 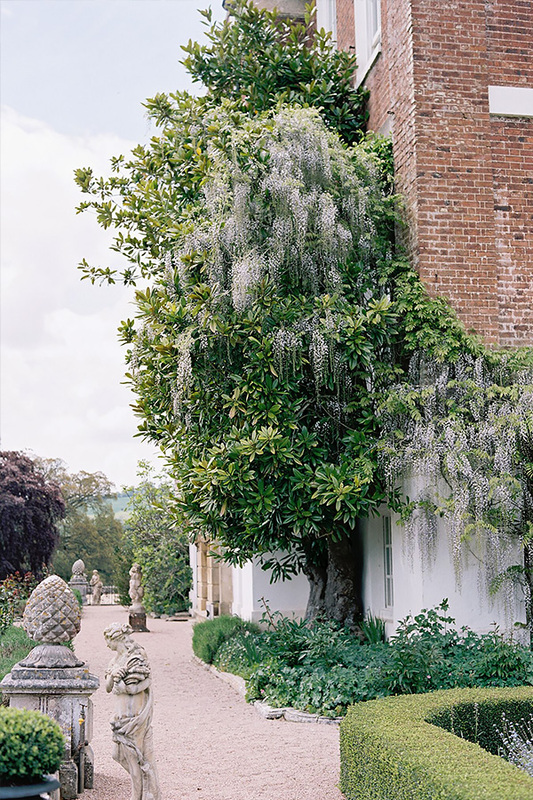 Of course, we want you to feel completely at home whilst you’re with us but, to protect this historic property, we do ask that you abide by a few house rules. 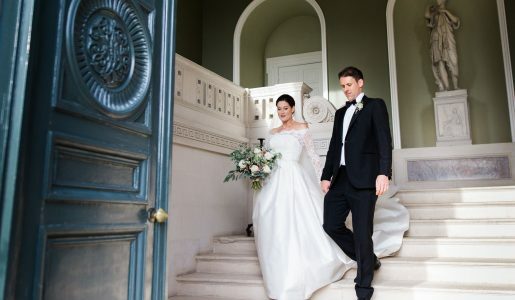 The ground floor of the house is only available for set-up and supplier access from 2pm on the Friday of wedding weekends and please note that we also have a ‘no candle’ policy, except during the wedding breakfast. We’re also unable to accommodate any animals overnight as Pynes House is solely reserved for humans! Exceptions can be made if you wish your four-legged friends to be present at your ceremony.